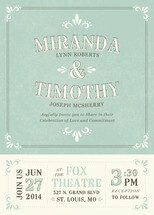 Today I’m sharing my first ever Save the Date design for Minted. For one reason or another I never managed to enter any of the Save the Date challenges in the 5+ years I’ve been submitting designs. I know, I’ve been missing out! Save the Dates are incredibly popular, and are a great way to show off (and justify) all of those beautiful engagement session photos. 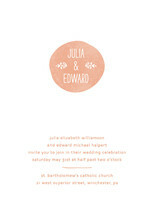 Storybook is a full bleed photo card with playful type, banners, and swashes to showcase your wedding date. 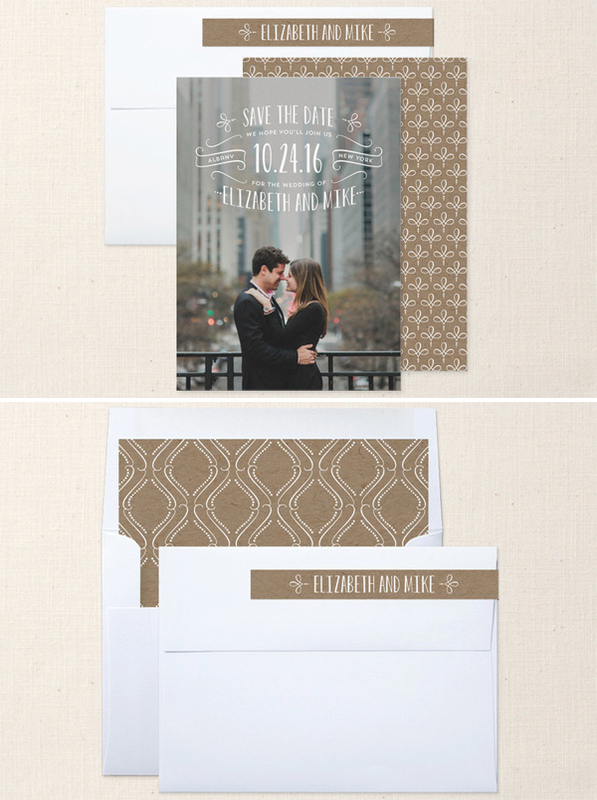 The backer and liner feature a neutral kraft background with coordinating patterns. 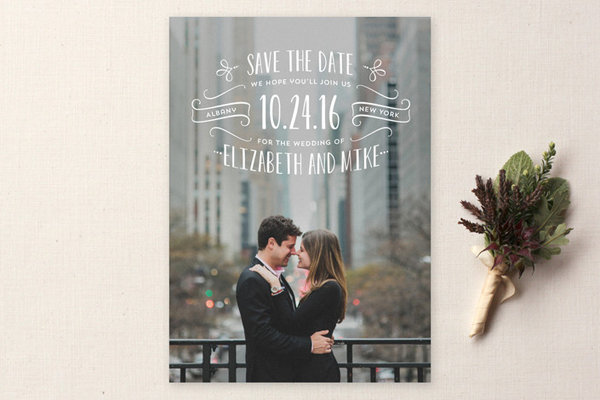 I have three more non-photo Save the Dates launching in the near future, I’ll be back to share them just as soon as they’re live! 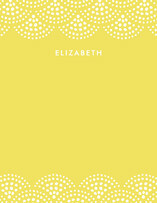 Storybook and the rest of my wedding stationery for Minted can be found in the Duncan Park Papers shop.